What happened the year Scotland last beat England at Twickenham? 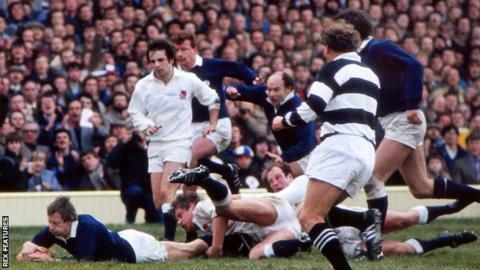 It has been 36 years since Scotland last won the Calcutta Cup at Twickenham. Gregor Townsend's men head south this weekend looking for their second win of this season's Six Nations and their first triumph over the Auld Enemy in London since 1983. Can you remember what else happened that year?